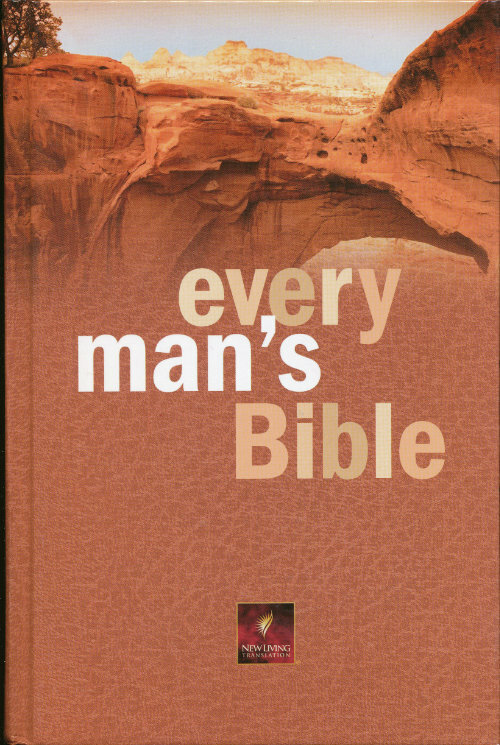 A Bible built specifically for male readers, with abundant notes and features such as “Someone You Should Know” (biblical personalities), “Personal Gold” (from well-known Christian leaders), “Men, Women & God” features, charts, book introductions, and more. I served as general editor. The core Bible text is either New International Version or New Living Translation (take your pick). Three different bindings (leather, hardcover, paperback). Published by Tyndale.